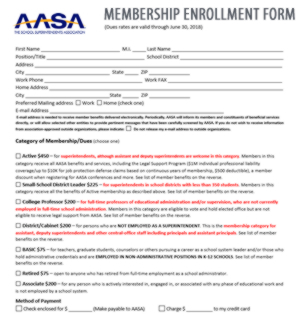 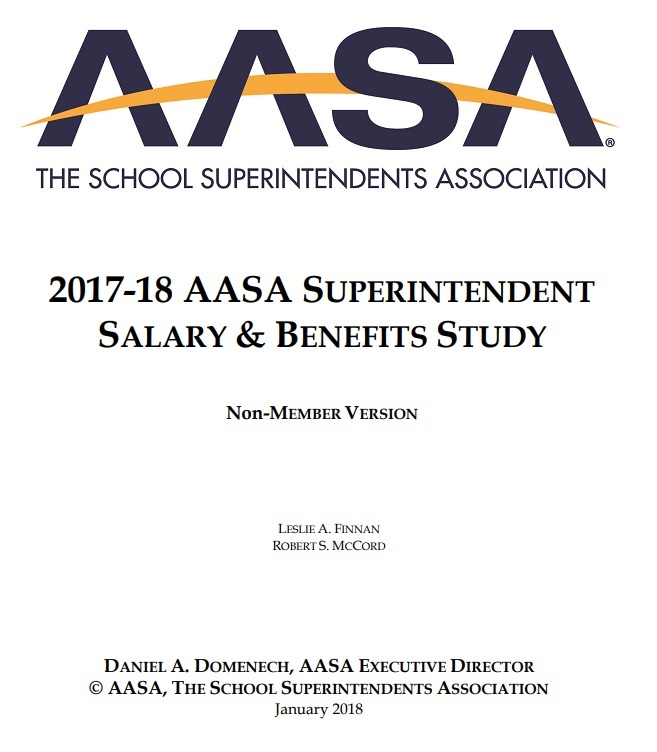 On behalf of AASA, The School Superintendents Association, thank you for taking the time to consider submitting a proposal for the 2020 National Conference on Education. 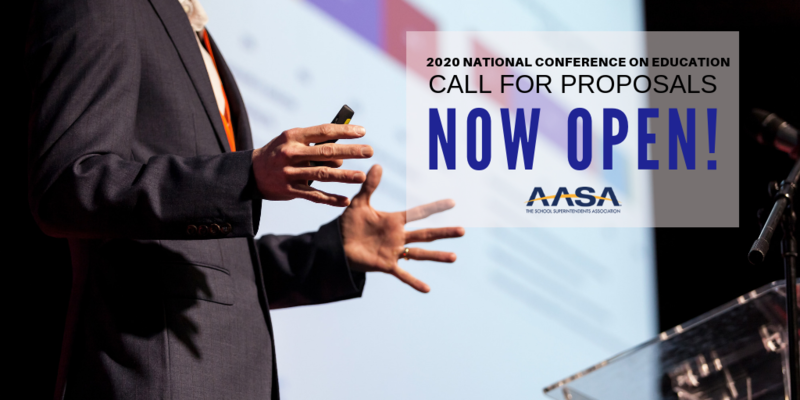 AASA is searching for the “best of the best” presenters to engage attendees in conversations around cutting edge trends, issues and solutions in education. 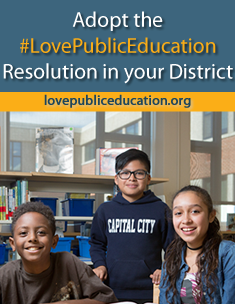 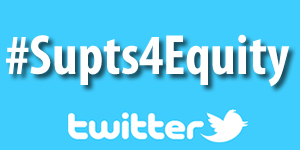 Participation as a presenter will help attendees increase their leadership skills and professional competence, provide for an exchange of ideas and solutions and help attendees address the controversial issues facing today’s educators. 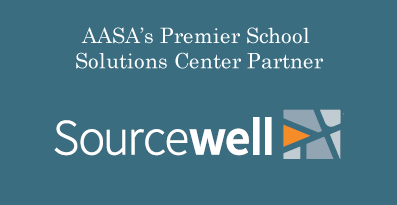 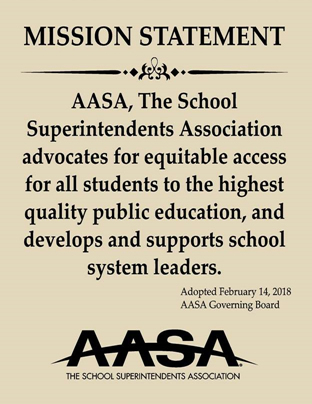 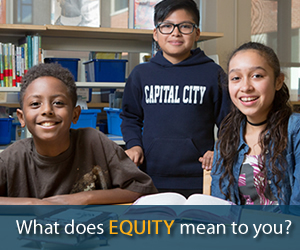 In doing so, AASA, along with those selected presenters, will create a community of learning that will help America’s public school education leaders improve the quality of education for all children.